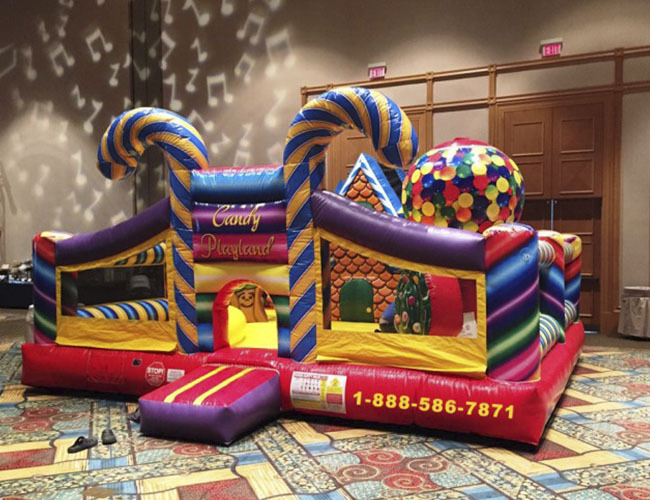 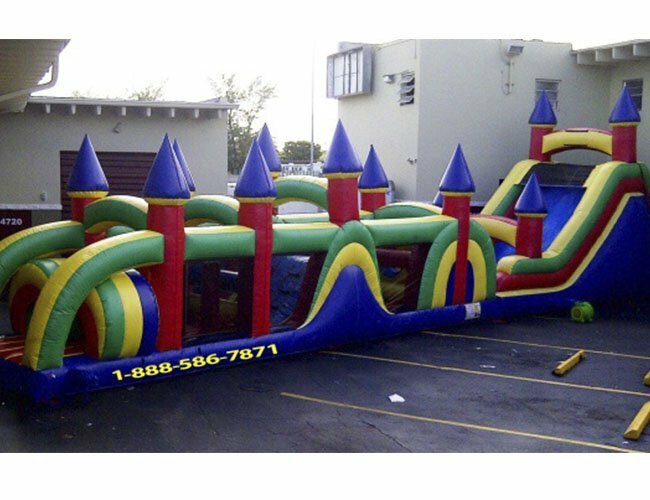 An inflatable obstacle course is a great feature for any type of events or parties in Miami, Fort Lauderdale or West Palm Beach and surrounding areas that are team oriented and focus on building a competitive team spirit. 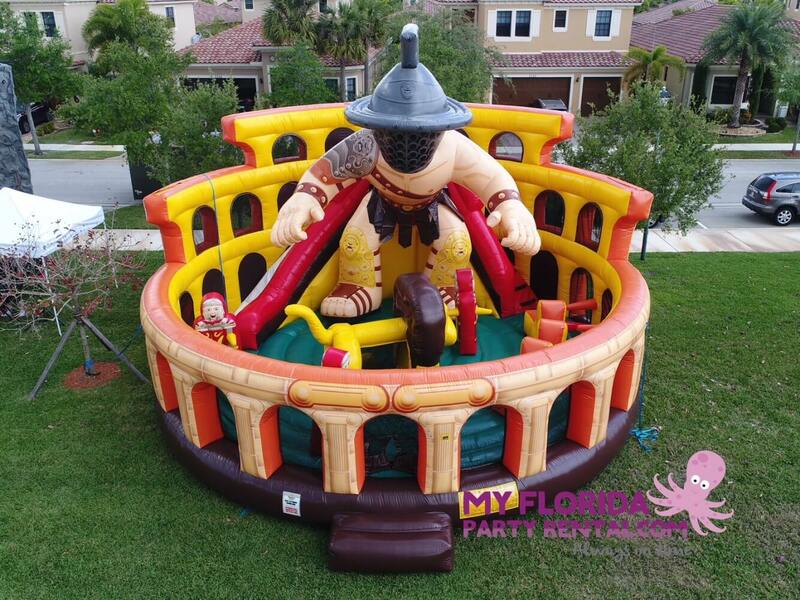 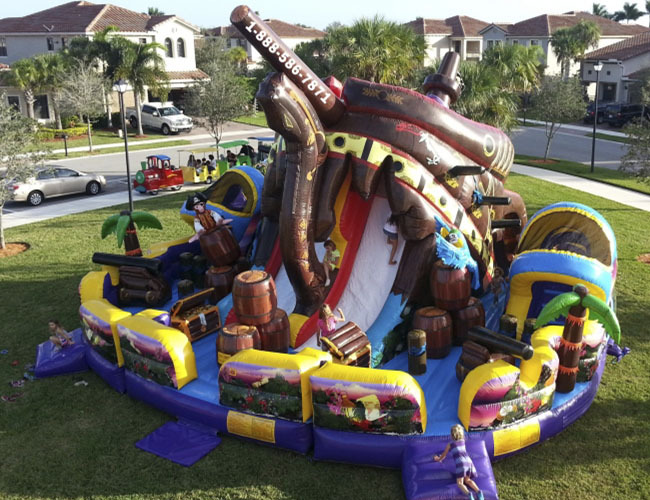 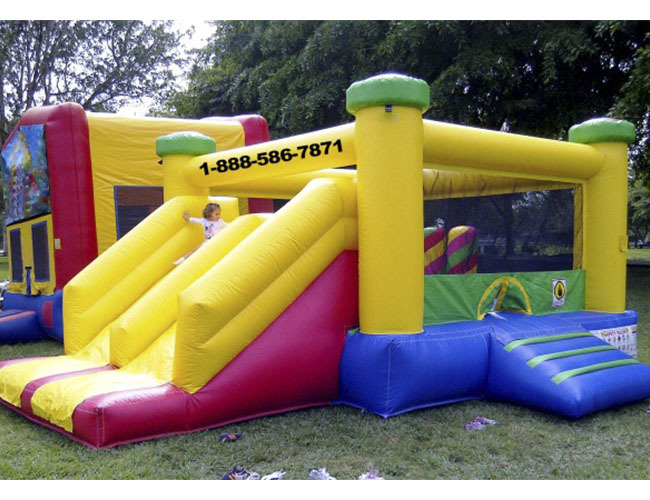 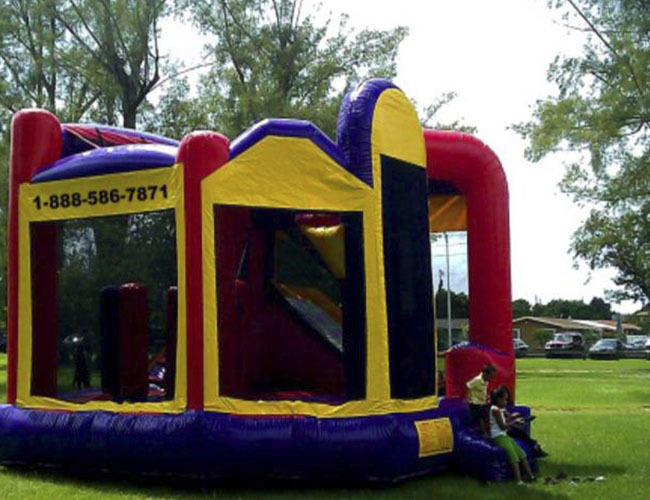 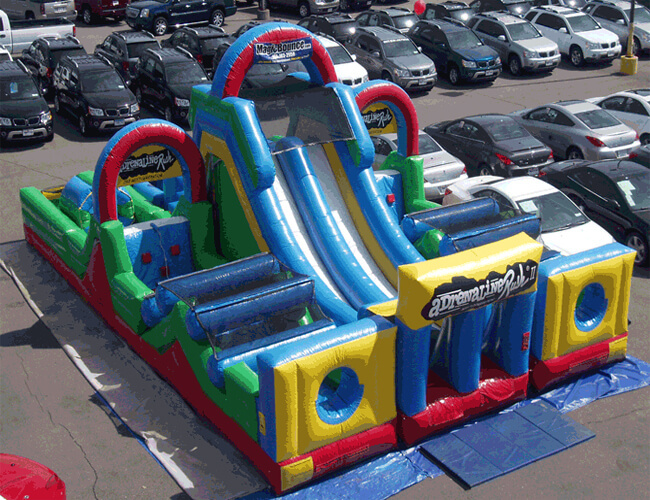 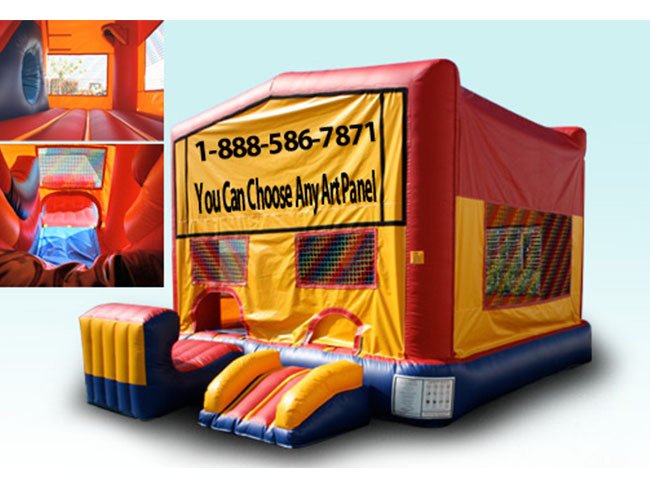 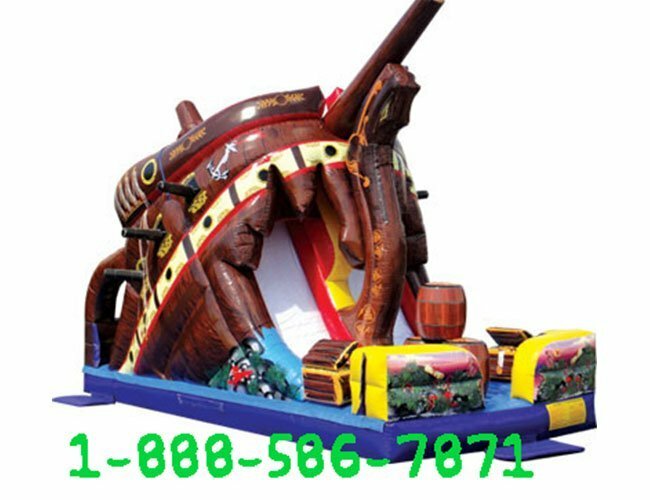 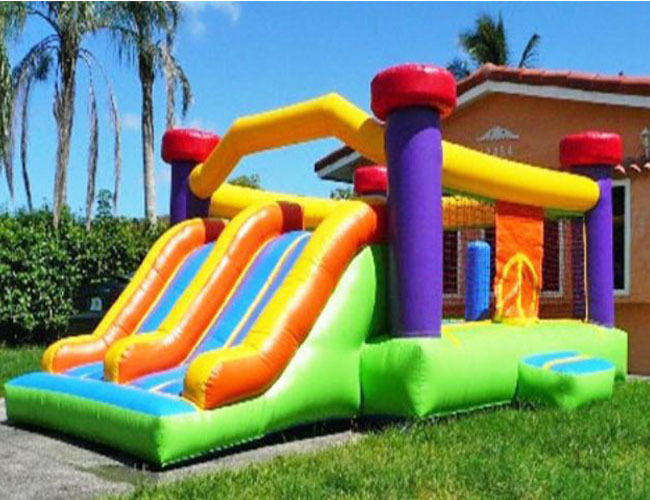 My Florida Party Rental offer obstacle course inflatables for almost any theme and dimensions, from small inflatable for the little one to huge inflatable obstacle course for big events. 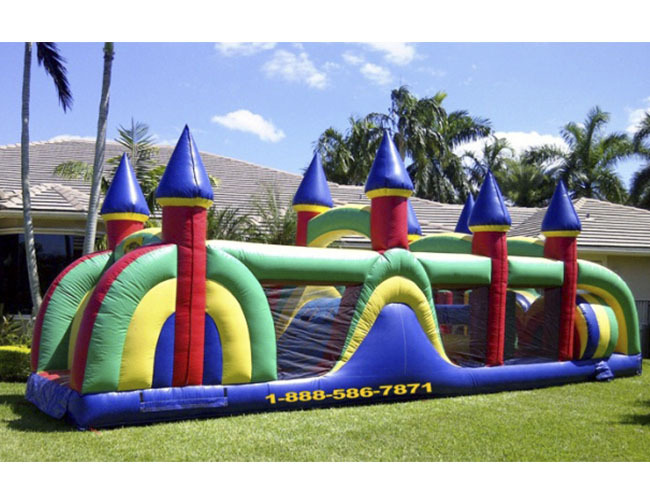 A backyard obstacle course will attract attention like no other, so be sure to apply any of our obstacle course and bounce house products to promote your events. 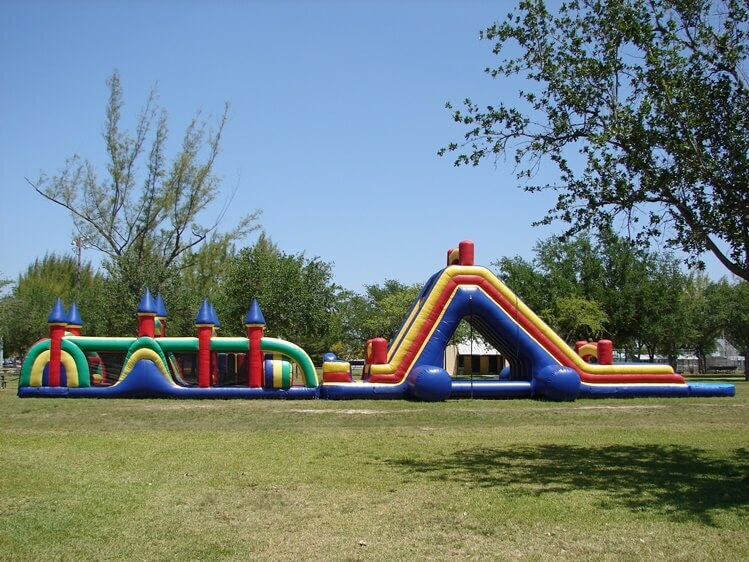 My Florida Party Rental carry regular bounce house, toddler bounce house, combination unit (Bounce house and slides), obstacle course, water slides, table, party tent, chairs, interactive game rentals, food machines and more. 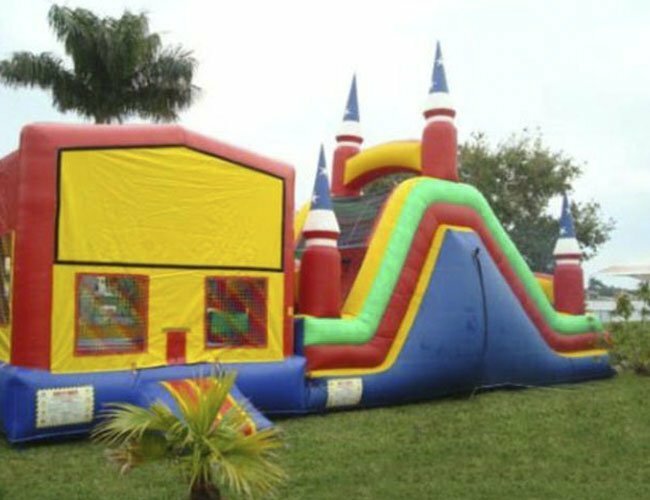 We service the following counties: Miami, Broward and Palm Beach areas including Homestead, Keys, Miami Dade, Fort Lauderdale, West Palm Beach and everywhere in between. 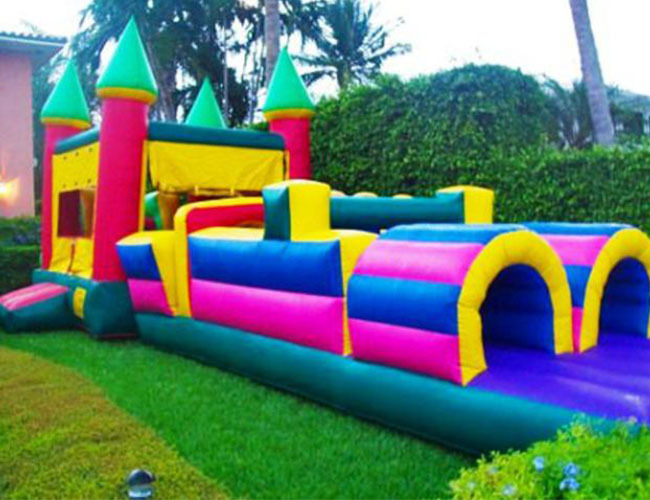 So please call us for your inflatable rental needs; our agents can customize the perfect party package and price for you.